If you're going to build a whole vacation around staring at leaves, you might as well pack some wines to go with them. 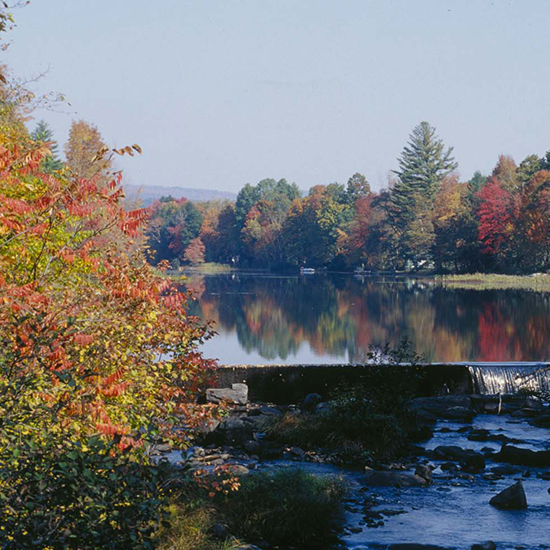 In the couple years I spent living in Vermont, I was surprised to discover that some people travel to New England (and I’m sure other many other northern parts of the country) with no other goal than to check out the incredible spectrum of fall foliage. And these folks are called Leaf Peepers. Some were so into it, they even dressed up like leaves and danced around in the streets. Well, if all you’re going to be doing is looking at leaves, you might as well drink some good wine while you’re at it. PALE YELLOW 2012 Erath Pinot Gris Autumn is not the time of year for wimpy white wines. Oregon’s Willamette Valley is turning out some beautiful Pinot Gris, like this succulent, pear-intense and affordable one. GOLD 2013 Palazzone Terre Vineate Orvieto A blend of five white grapes from Umbria, this wine has a pretty flowery note from the Malvasia grape. It’s also toasty and nutty – great for a savory roasted chicken. ORANGE 2012 COS Pithos Bianco This one is a no-brainer: orange leaves deserve orange wine. COS (the name is the initials of the three owners) is situated in southern Sicily and is producing some of the greatest wines there. This one is made from the Grecanico grape and aged in clay anfora, where it oxidizes and earns its gorgeous color. The wine is incredibly lively and perfumed and ripe. RED 2012 Bernard Baudry Chinon Les Graves Cabernet Franc from the Loire Valley in France is the greatest of all fall wines. It smells like chimney smoke and piles of crunchy leaves and cranberries and raspberries and it has these herbaceous notes that make it deserving of all of your grandest fall roasts. All of Bernard Baudry’s wines are spectacular, this is his more affordable cuvée. BROWN Bodegas Grant La Garrocha Amontillado If you’re not already a sherry convert, this will do it. This amontillado is a fall bonfire wine. It’s bright with a cool orange peel edge, matched by a nutty richness.